It wasn’t so long ago that a spa was a rare sight to behold – and an exclusive one, to boot. These days, however, it’s a different story. Spas are springing up all over the place – in hotels, doctor’s practices, and in plenty of malls across the country. Clearly, there is a thirst for them – which might tempt some of you into starting a spa business. But where do you start? Today’s guide will reveal some of the basics you need in place before you get going. Read on and find out if opening a spa is for you. You don’t need any qualifications to open a spa – but you will have to hire trained professionals. Not only is this a requirement in most states, but it will also help you develop a sound reputation. Many spas are developing their services these days. They might offer BOTOX, cellulite treatments, and chemical peels, for example. If this is a direction you want to go down, then you are going to have to invest a little more money. Not just when it comes to spending on fat-busting lasers for sale and other equipment, either. There will also be different insurance needs to consider – which you will need to account for in your finances. However, you don’t need to go all in right at the start. In fact, many spas grow into themselves, perhaps starting out as a nail bar. It’s this low-cost entry point that might prove fruitful for newcomers to the industry. Start small with a few services and slowly build your company up. You will need to ensure you have the right insurance to be a spa practitioner. It is also advisable to find a Certified Public Accountant with experience in the spa industry to help you along the way. You’ll have to contact the IRS and set up your company structure, and then apply for licenses to practice in your state and city. Performing thorough research into your competition is essential. There is little point in setting up a new business if something similar is already established. Look for gaps in the market and focus on differentiating yourself from your rivals. Perhaps you could offer lower-cost services or maybe offer home visits. The location is everything if you plan on opening a spa. It will need to be in a convenient and quiet area with excellent customer parking. Decor is also vital. 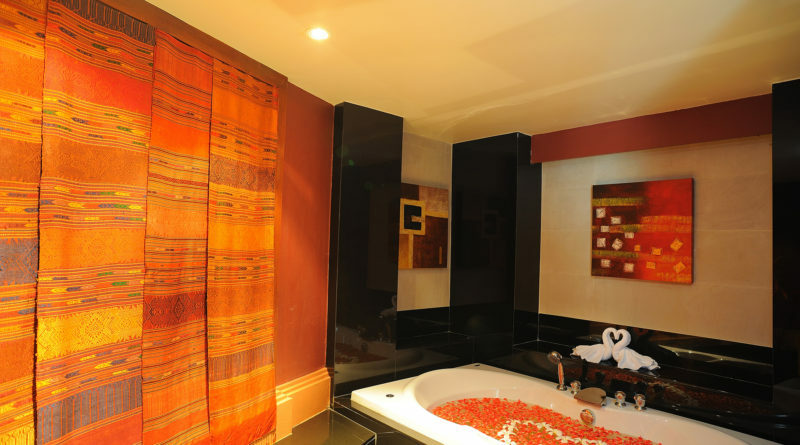 Soothing colors and the way to go – unless you are offering something a little wilder than the average spa. You’ll also need to invest in some great signage. We’ve touched on hiring trained staff, but there are plenty of other people you will need. Receptionists are the public face of your business, of course, so choose wisely. You might also need to consider bar staff – if needed – and maybe a chef or food preparation team. While the spa’s location is vital for attracting customers, it’s your staff that will keep them coming back for more. Hope this has helped – let us know how you get on!